A hundred years ago, Europe was facing a severe food shortage as World War I turned farmers into soldiers and their farmland into battlegrounds. The United States began to encourage civilians to start “Victory Gardens” wherever they could: schools, parks, backyards, vacant lots, or even unused land that private businesses would allow them to use. Gardening the available space took pressure off the food supply. From the book “American Forestry” via the Internet Archive. To commemorate the victory gardens of World War I, the World War One in Delco organization is partnering with the Penn State Master Gardeners to bring back victory gardens throughout Delaware County. The project will look back at the patriotism and resourcefulness of the era, but it will also look ahead to envision communities where there is greater unity, health, and generosity. Master Gardeners Kathy Pelczarski and Sam Barnett are leading the victory garden efforts. Kathy Pelczarski emphasizes that sharing the abundance of the garden with friends, family, neighbors and those in need is part of what’s so important about this project. She suggests that gardeners might even be able to share the produce from their garden with local food pantries. 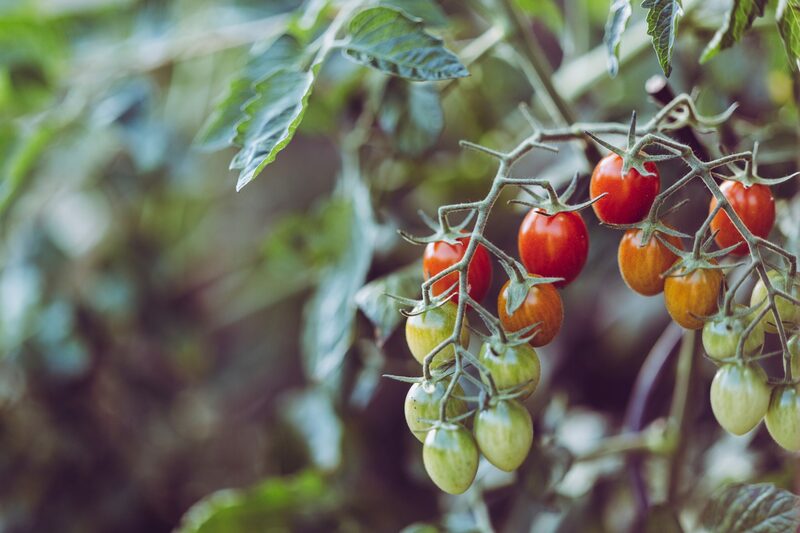 Of course, to cultivate a healthy garden that will produce a great big shareable harvest, it’s important to learn a thing or two about gardening. 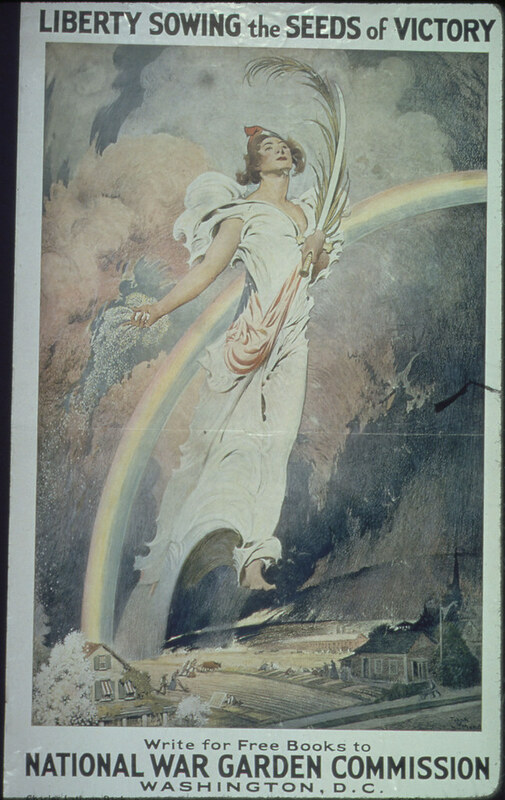 The same was true during World War I. We might think of people from the early 20th century being old hands at gardening, but the truth is that while some people did have home gardens, a total of three million new gardens were planted in the U.S. in 1917. That means newbie gardeners were getting their hands dirty! 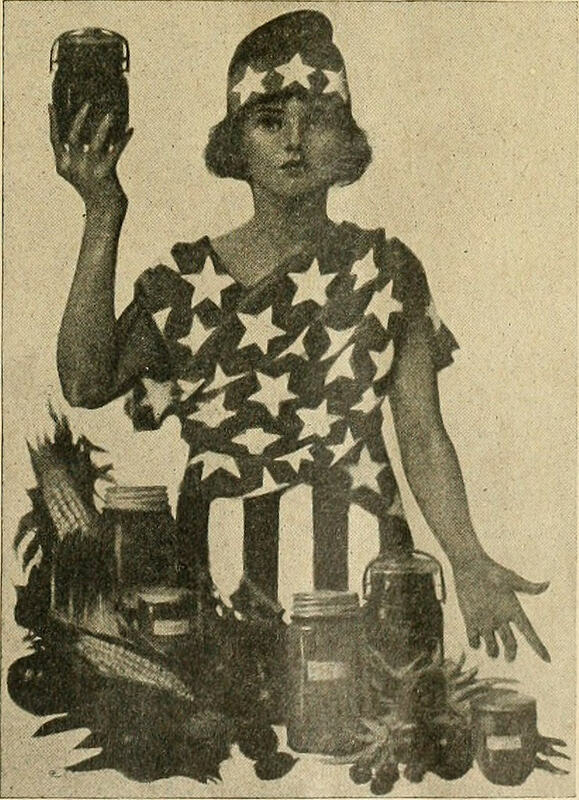 Since some were new to gardening, there was a massive effort to educate the public about how to “sow the seeds of victory.” Then, as the movement gained ground, the government began to release information about how gardeners could preserve their harvest through canning and drying fruits and vegetables. Today, there are also many people who are avid home gardeners. Maybe these gardeners’ love of plants has even been passed down through the generations. Maybe that interest and know-how was even kickstarted long ago by an early 20th century victory garden. But there are also many people who have never tried to start their own garden before. And that’s where the Master Gardeners really come in. To encourage Delco residents to get out and garden, they’re releasing a detailed reference guide to be released in March. It will be available for free at www.wwonedelco.com. The booklet will cover everything you need to know to start and maintain a healthy garden: selecting the best varieties, improving soil quality, watering properly, preparing soil for winter and more. And since victory gardens are all about maximizing space, it’ll include chapters on vertical gardening, container gardening and raised beds. All of the material will incorporate the best practices supported by the latest gardening research. “Gardening practices have evolved since 1917,” says Pelczarski. Master Gardeners encourage gardeners to incorporate research-based best garden practices in today’s Victory Gardens. And that’s a good thing. “Success is more likely,” she says. Success is especially likely since the Master Gardeners will be close by to provide information in person and by phone. They will be giving presentations about the research-based best practices they have gained through classes at the Penn State extension. They also offer a hotline anyone can call to ask any question about gardening (610-690-2671). If you’re wondering about how to space your tomato plants, Kathy Pelczarski encourages you to call the hotline. Or if you’re starting to see your plants wilt, the hotline volunteers can help with that too! As victory gardens take root in Delaware County once again, Pelczarski is excited about the benefits residents will experience. “It feels so good to be outside,” she says, adding that it also feels good to take what you’ve grown and share it. “There’s so much reward to that,” she says.